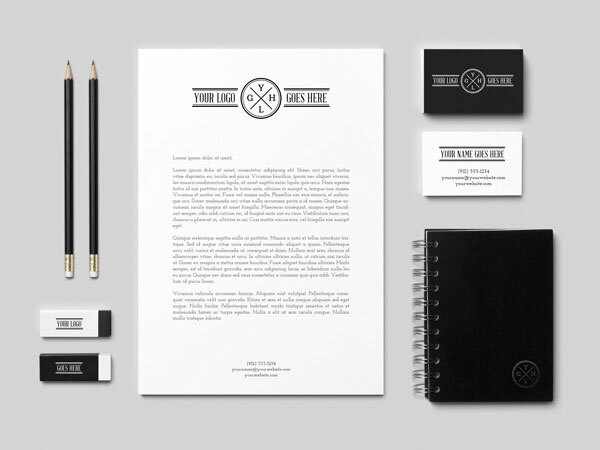 We are born to work, and life would seriously become so dull if we ever stay at home and do nothing productive. 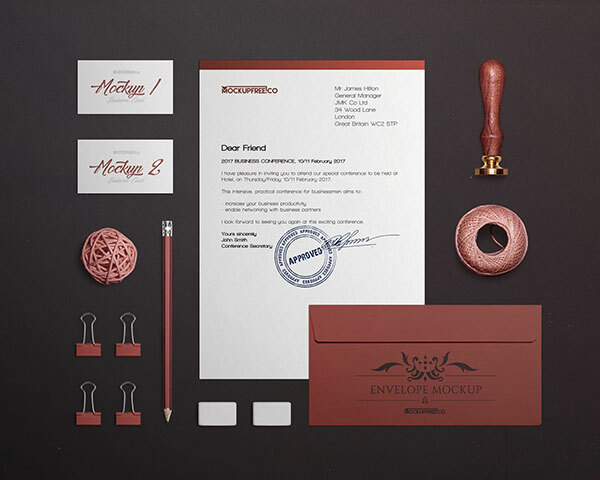 An empty mind is a devil’s workshop, an empty mind only thinks about negative plotting, it may push one to do the sinful things, especially to tell a lie, to pull legs, to hurt others and to put others’ down at any accord. 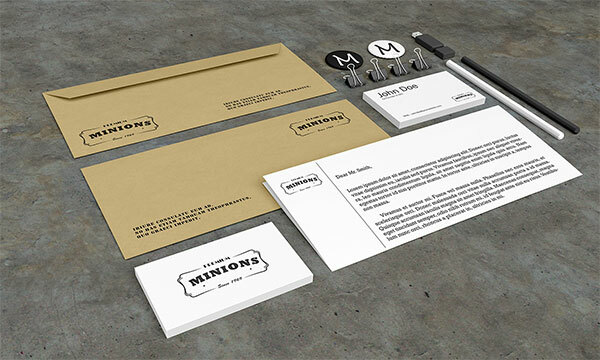 This so happens when one has got nothing to do other than ridiculing people and making fun of those who work. 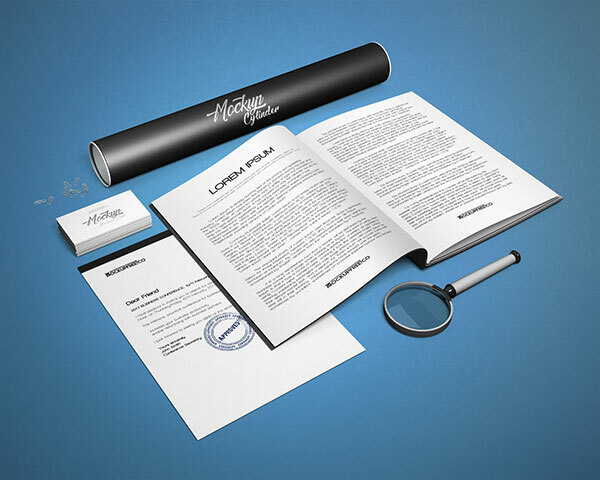 Therefore in order to be a healthy person your mind should get involved in things that will do well to you in the long run. 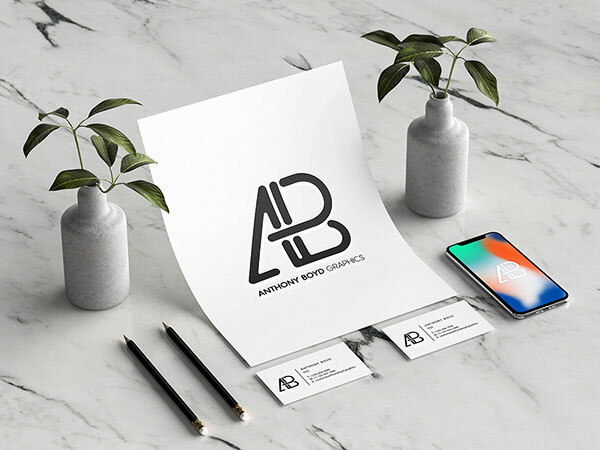 Think for yourself for a minute, what this world would become if we all stop to work, if farmers stop harvesting, if dams stop producing waters? 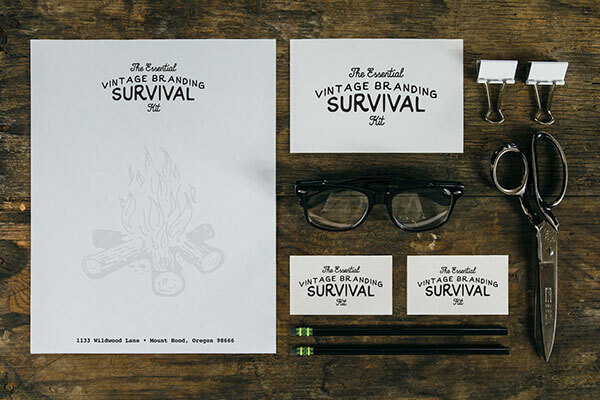 There will be extreme kind of hunger, droughts and starvation. 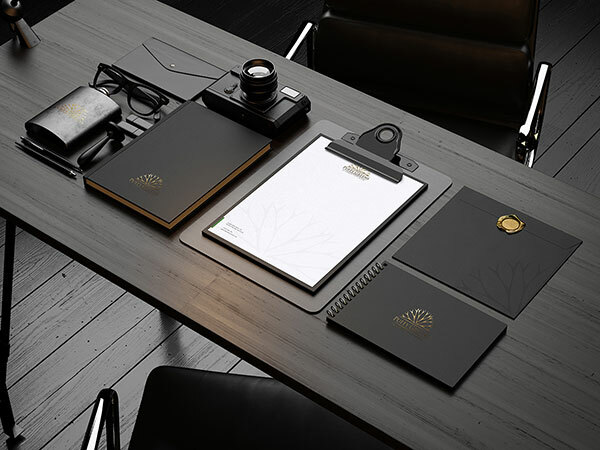 Each one of us carries a responsibility on our shoulders and we should not waste ourselves in spending idle time rather we must think of all those possible and creative ways to practice our skill. 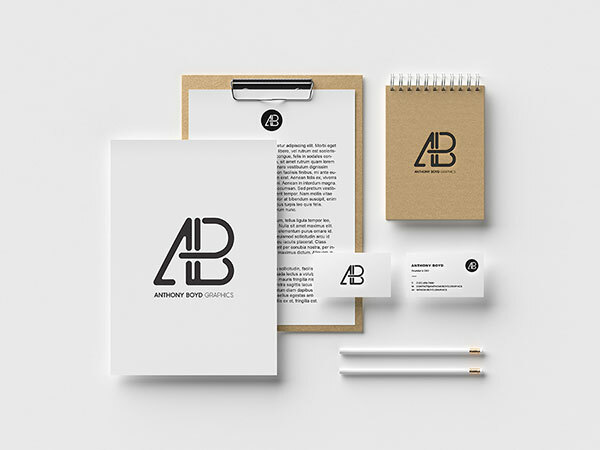 Whether it be writing, designing, painting, sculpting or anything of fine arts/medicine etc. 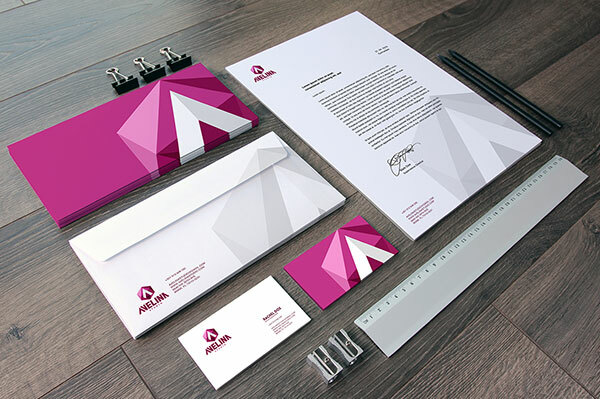 we should not give up on our aims and dreams. 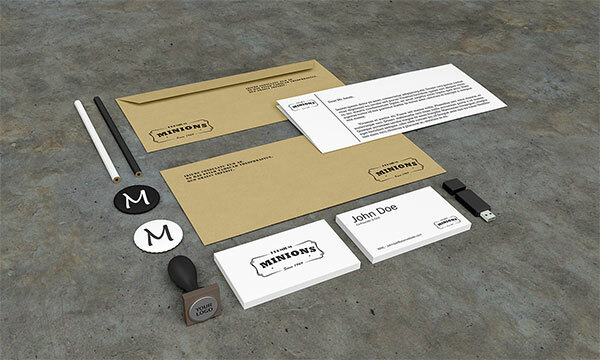 This driving force is so much important to make the mind go to places where it has never been before. 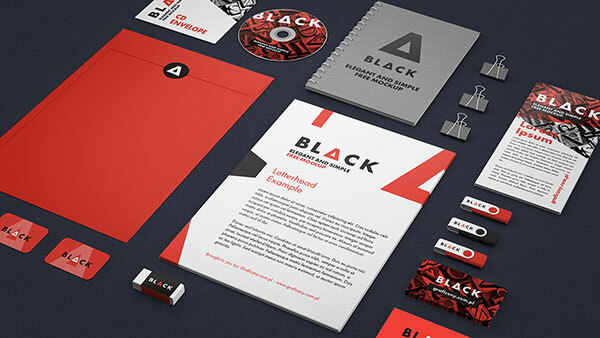 If you are at your workplace and being a designer yourself , then you definitely owe to your clients who give you good tasks to perform and earn, you are lucky enough and yet so blessed to be able to do something out of your efforts. 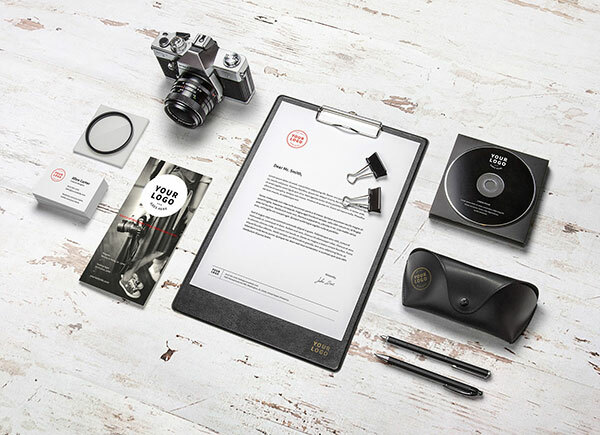 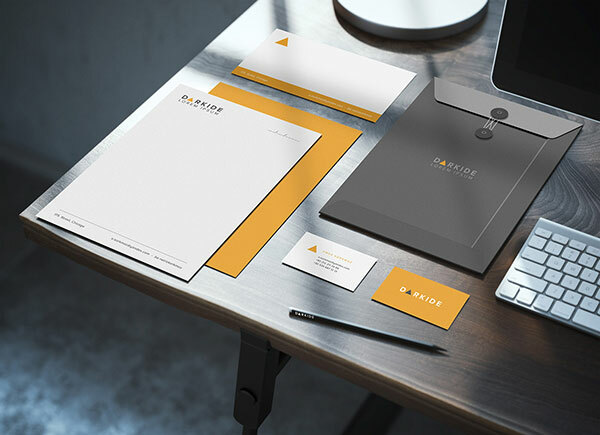 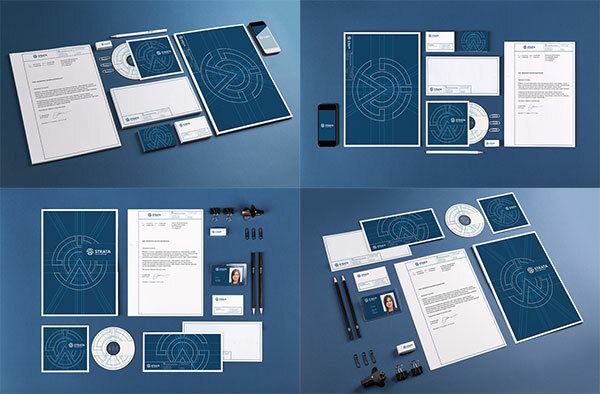 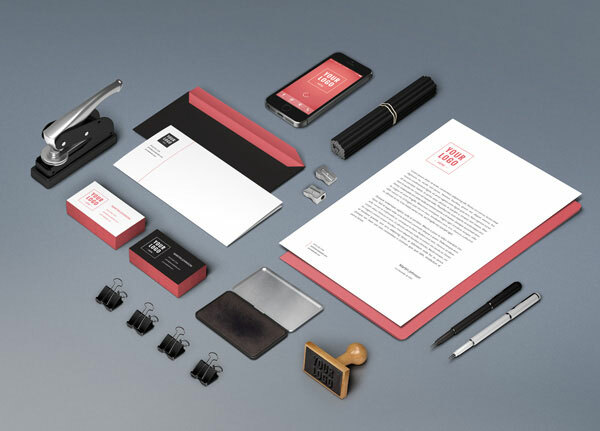 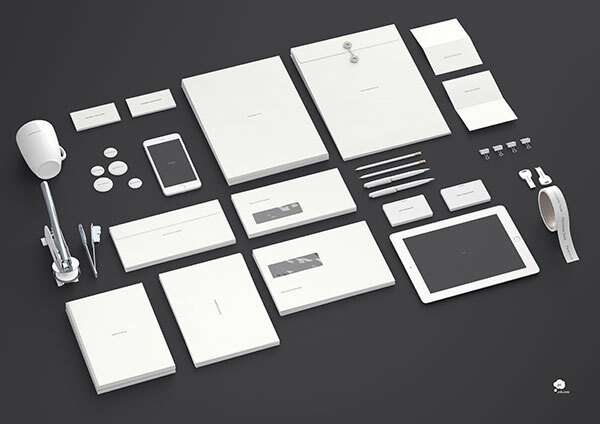 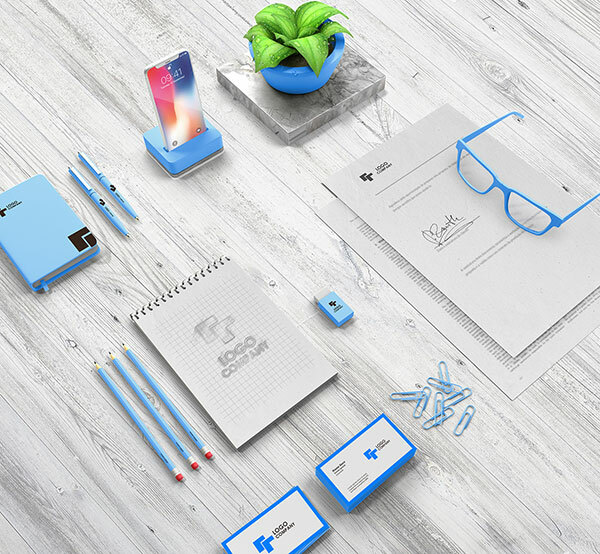 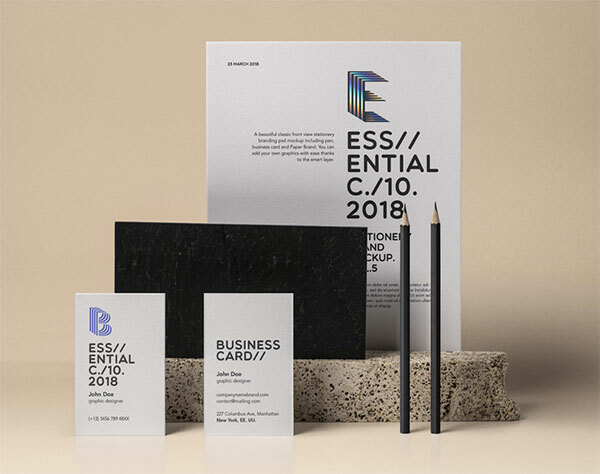 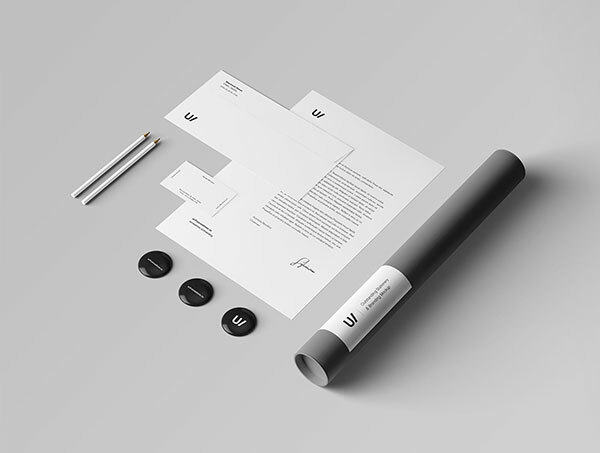 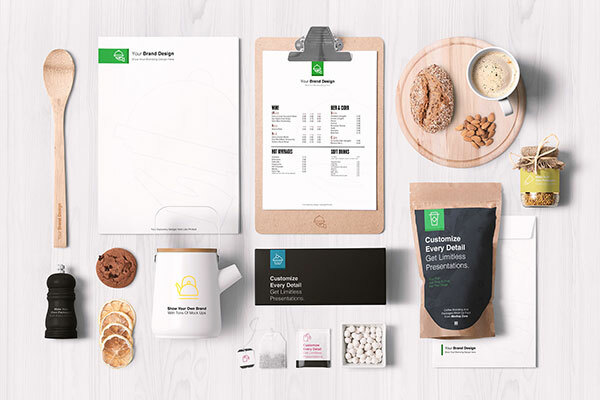 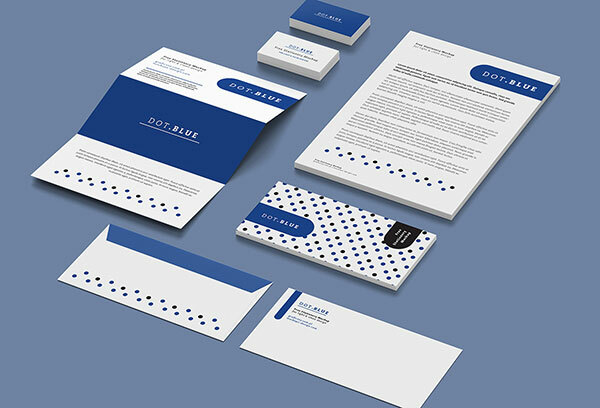 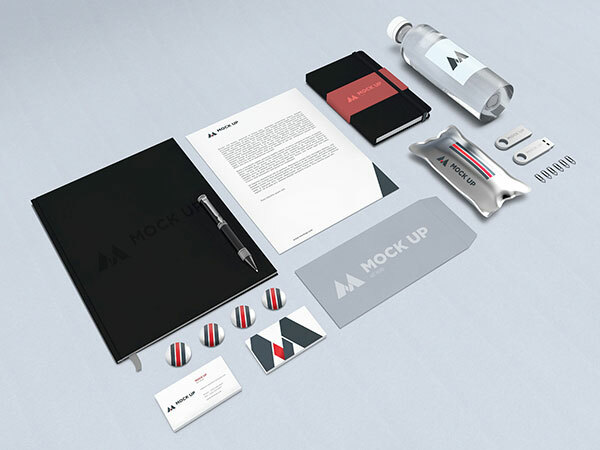 Down here you may look through a pretty long collection of 50 free professional stationery / corporate identity mockup PSD presentations for your next branding project. 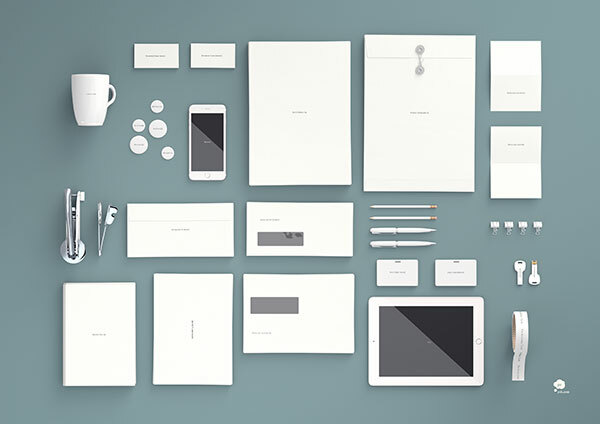 These are perfect examples of how stationery should look like. 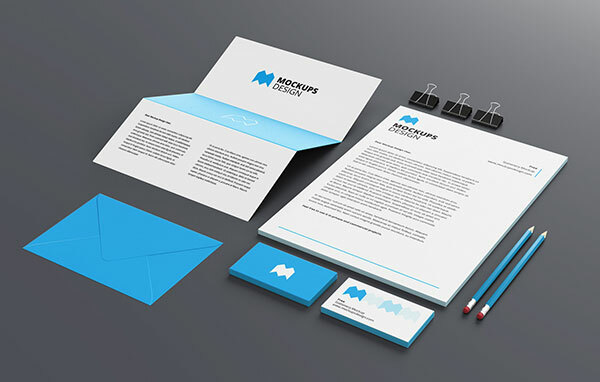 Insert in your logo and branding design to give them all a final touch before presenting it to your client. 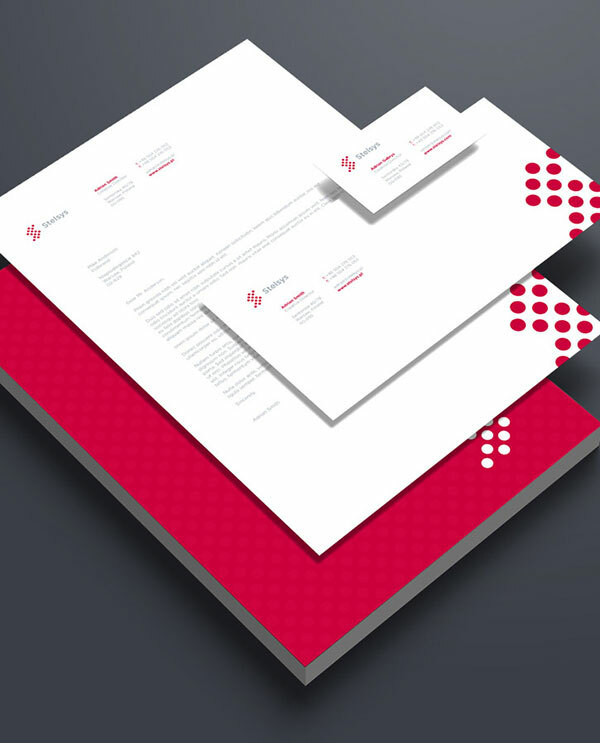 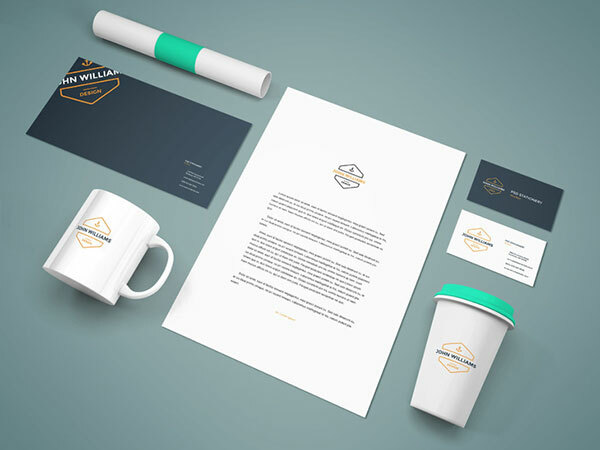 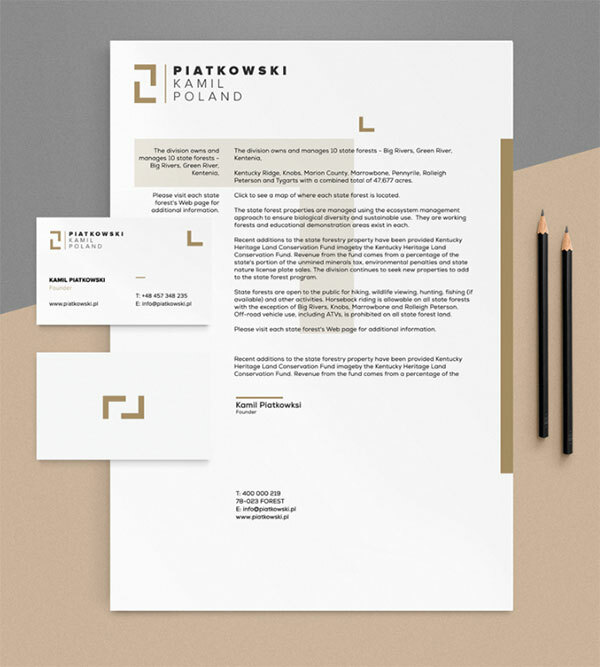 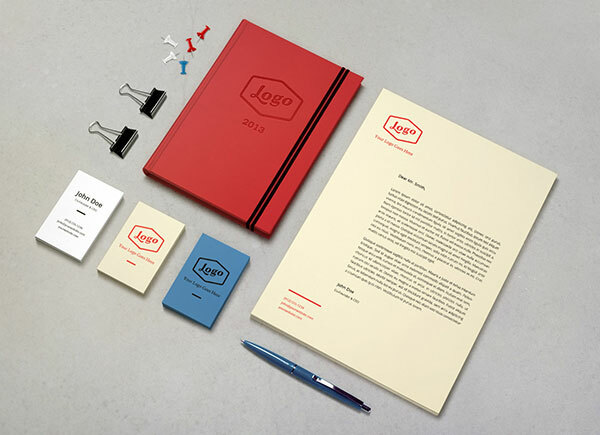 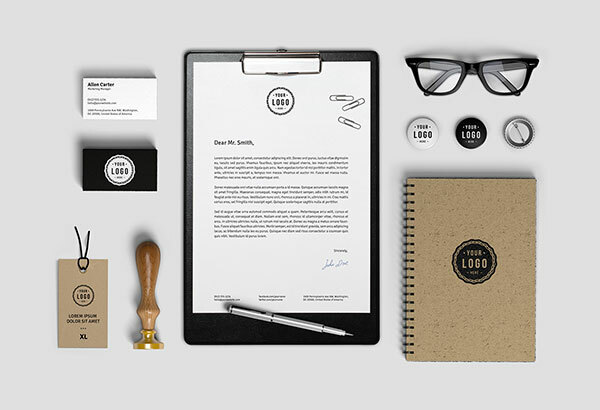 Clients love presentations composed of letterhead, business cards, cd covers, pens, notepads, even mugs of their brand. 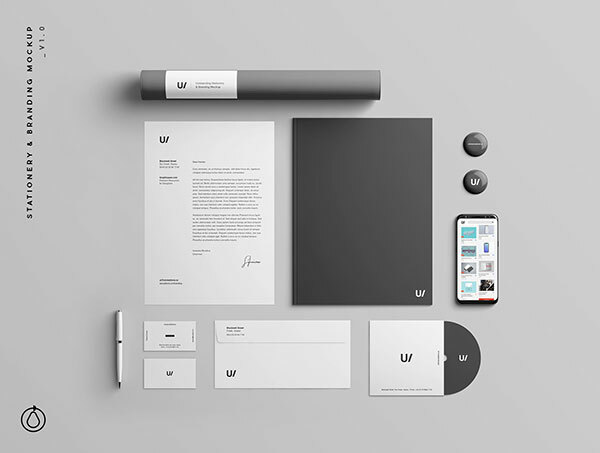 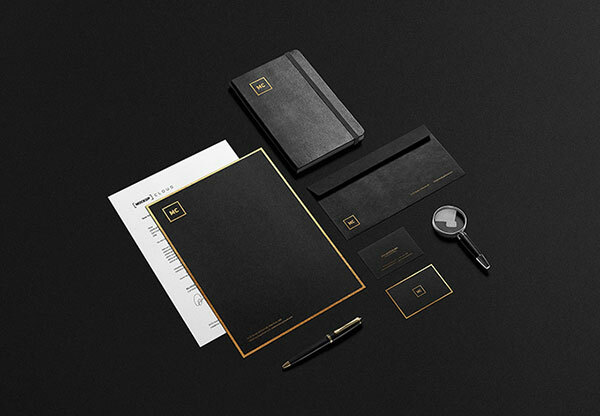 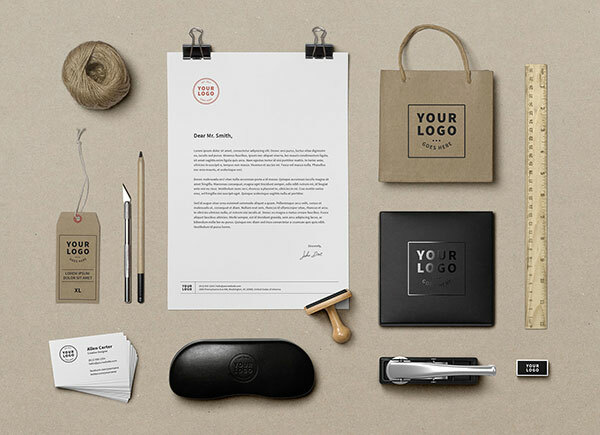 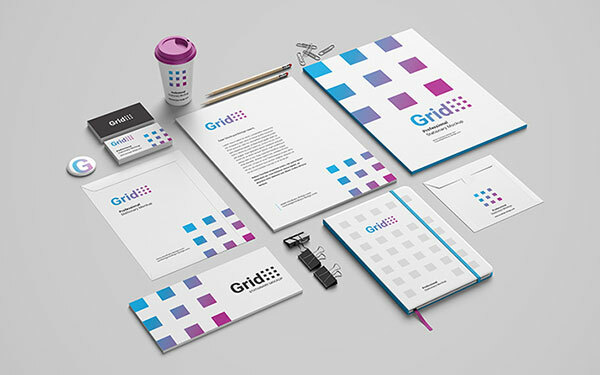 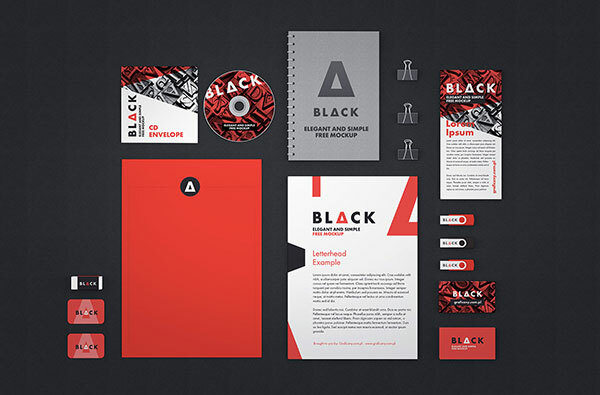 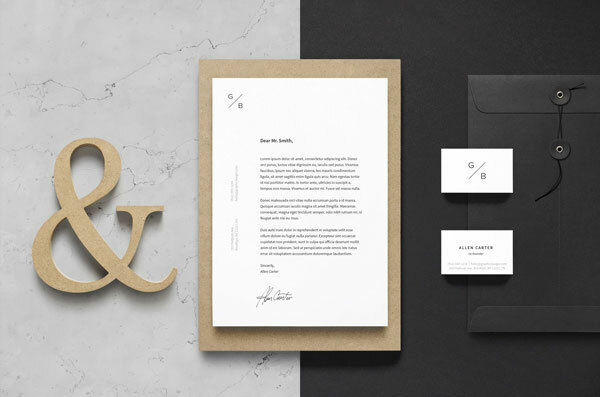 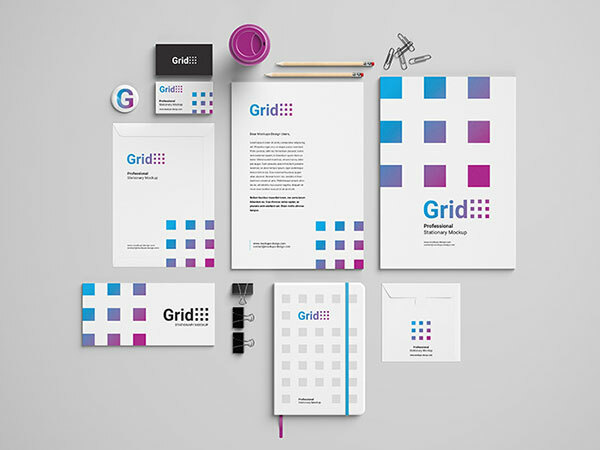 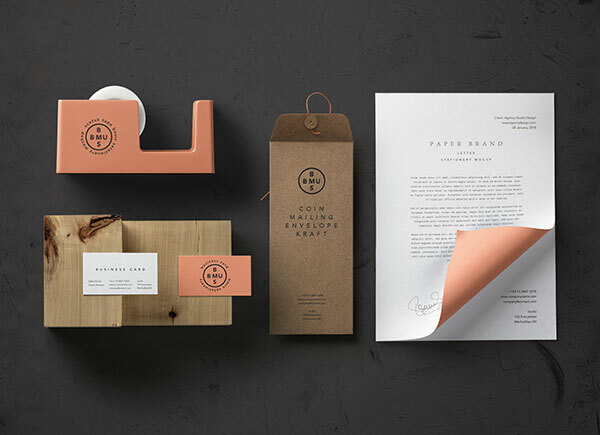 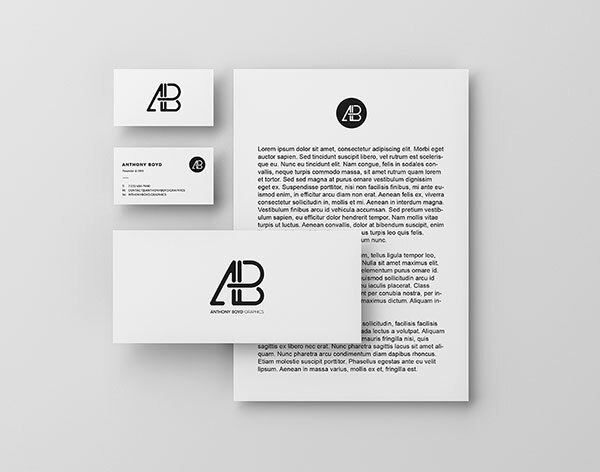 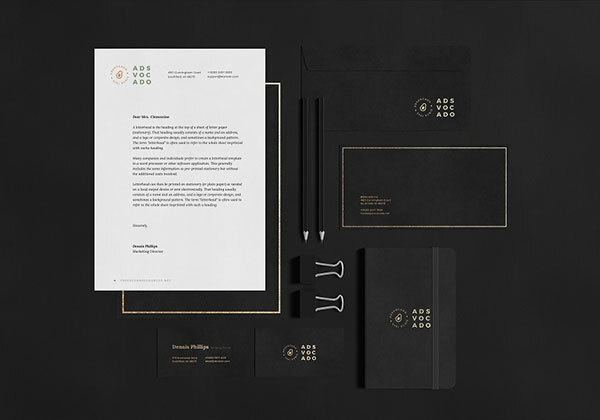 This collection has everything you look for in brand identity. 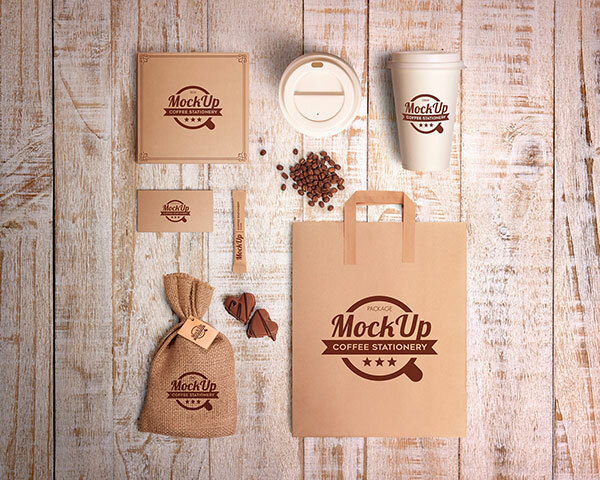 Choose the one that fits the requirement of your client and place artworks easily by using smart objects. 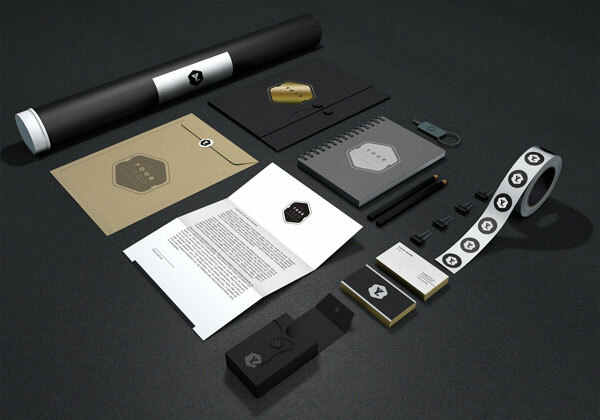 You may also display them on portfolio website to show off your design skills. 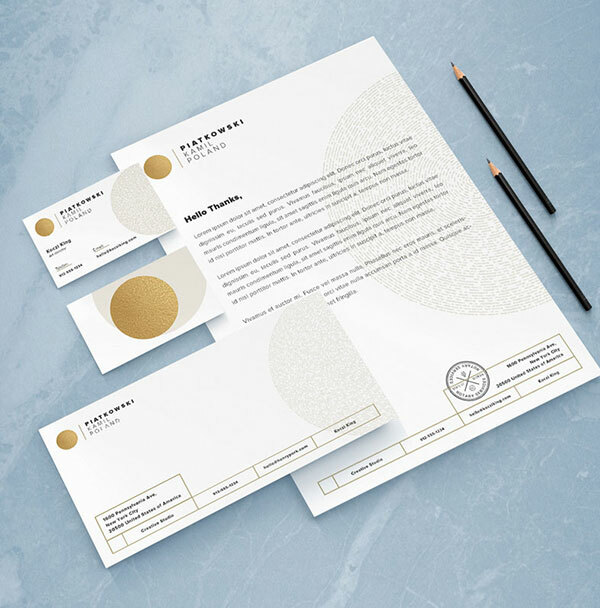 What do you guys think of these? 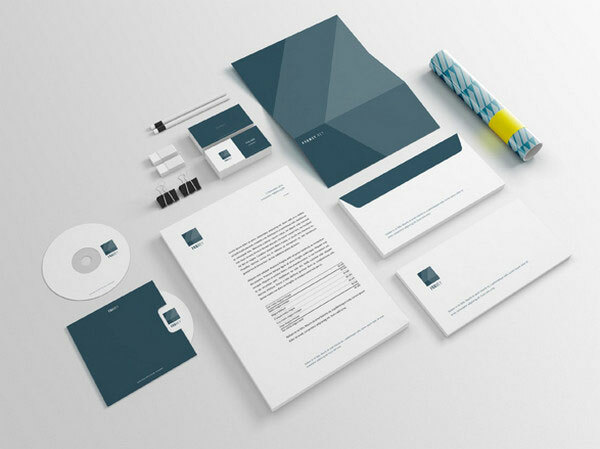 Do let us know about your feedback, we love to hear from you every single day. 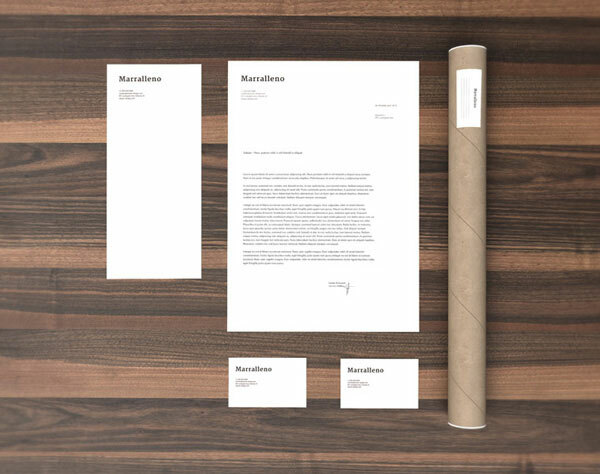 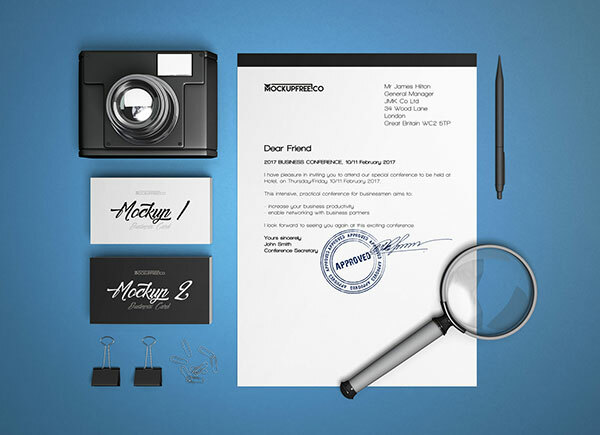 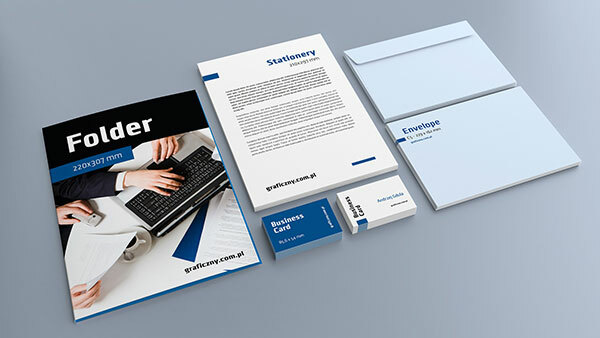 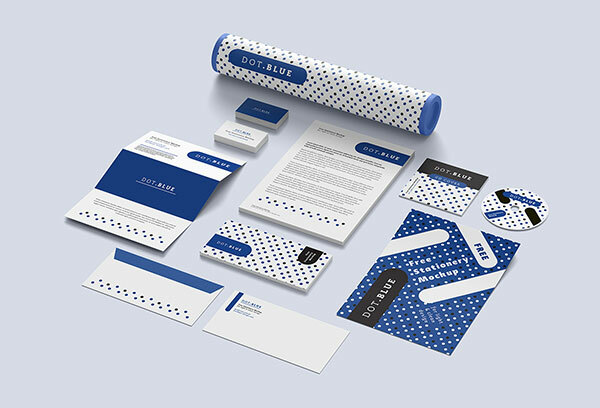 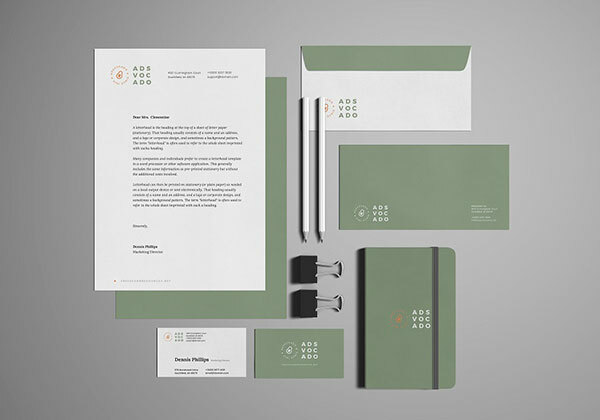 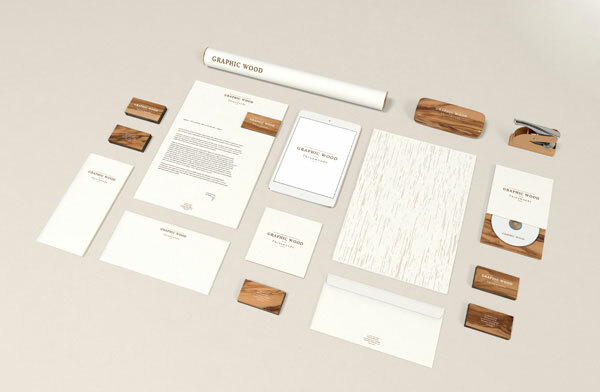 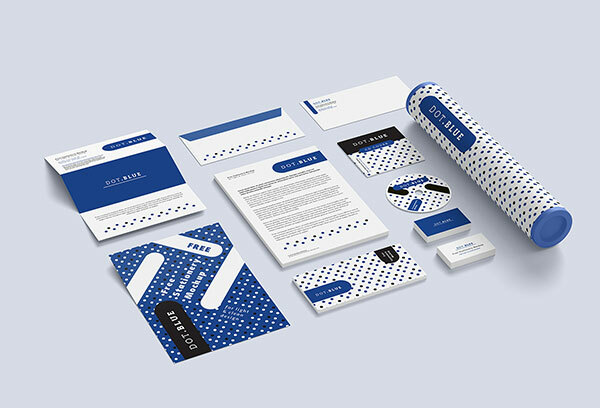 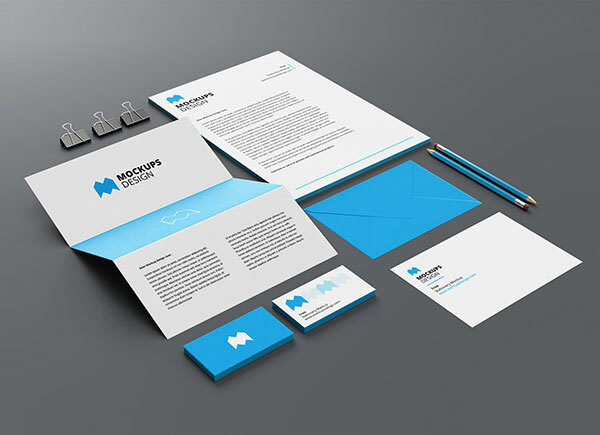 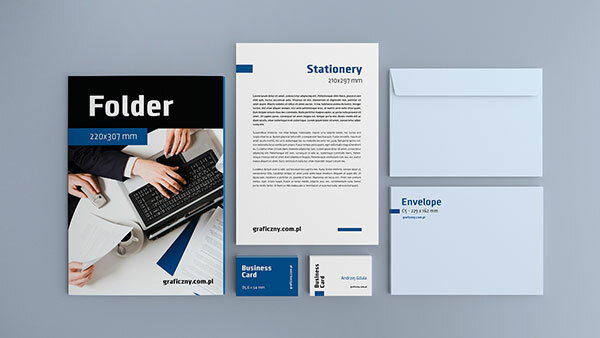 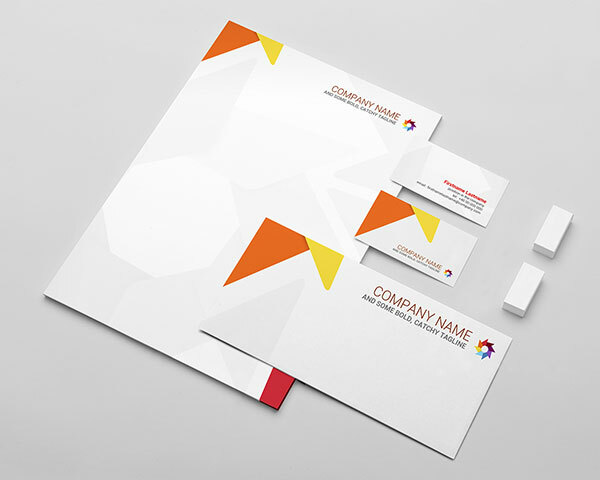 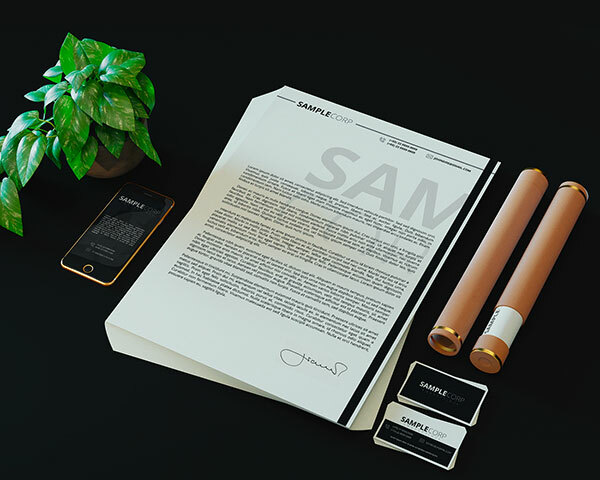 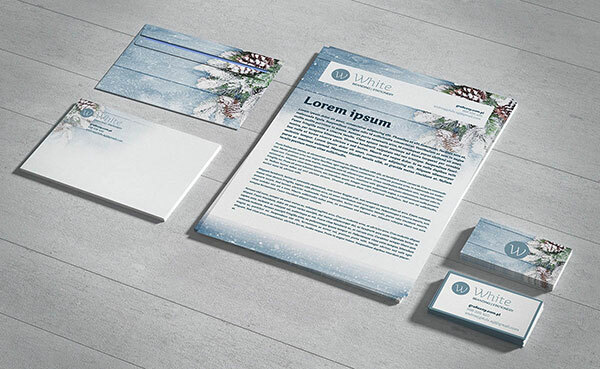 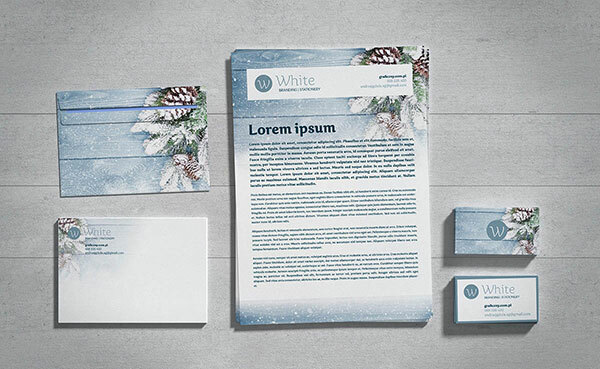 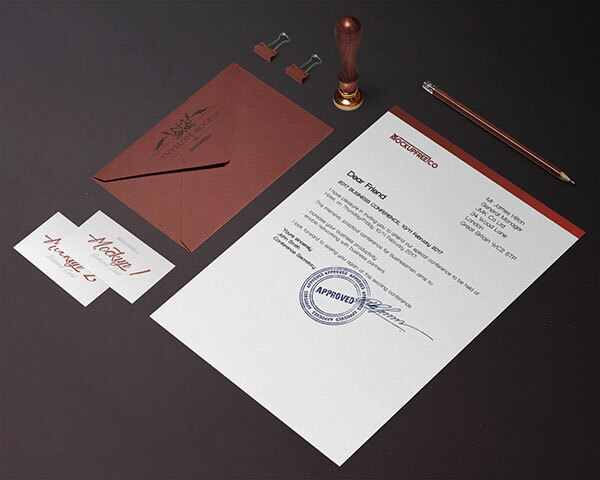 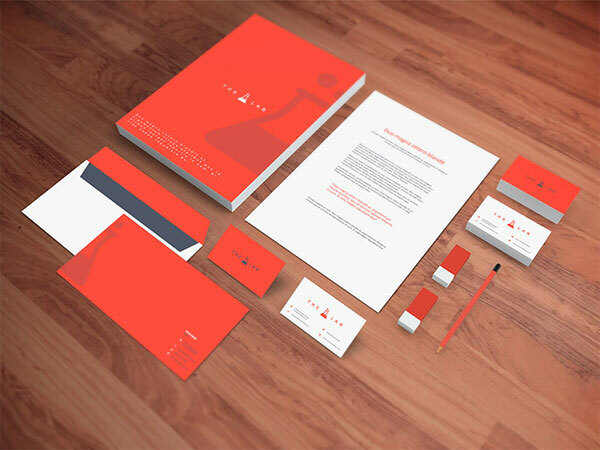 If you have created stationery mockup, share us in comment so we can put them up for a grab with your link. 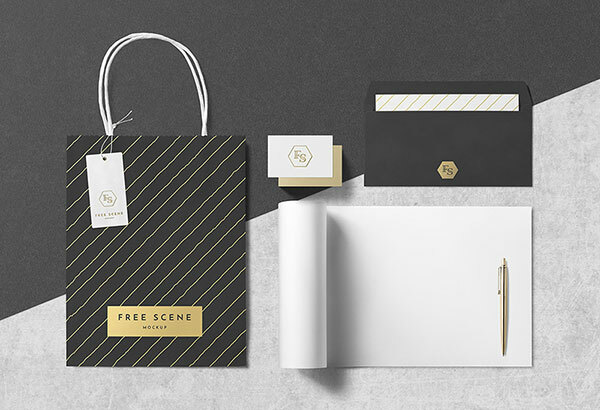 For more outstanding work of art and freebies, do not forget to subscribe . 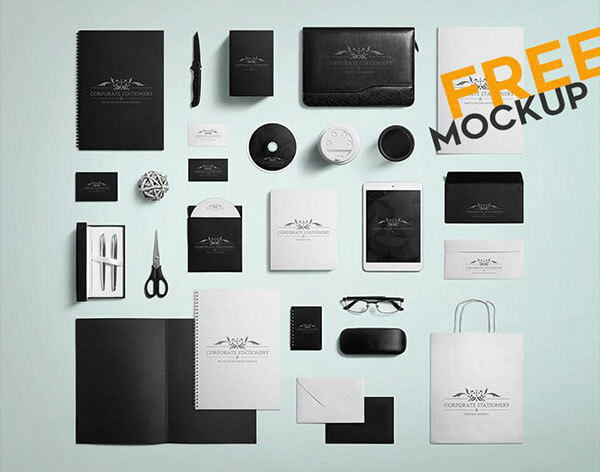 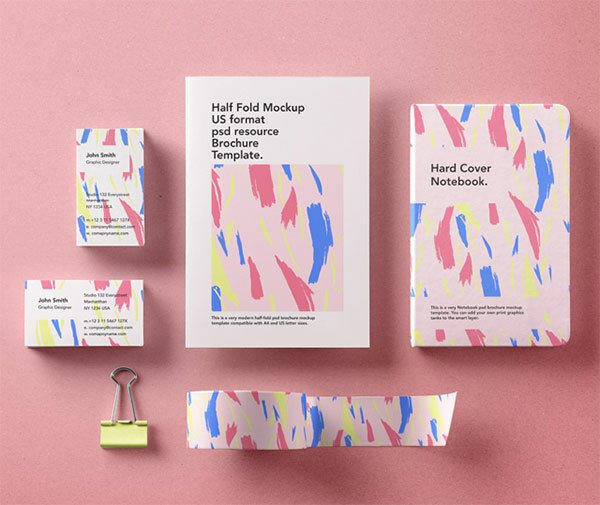 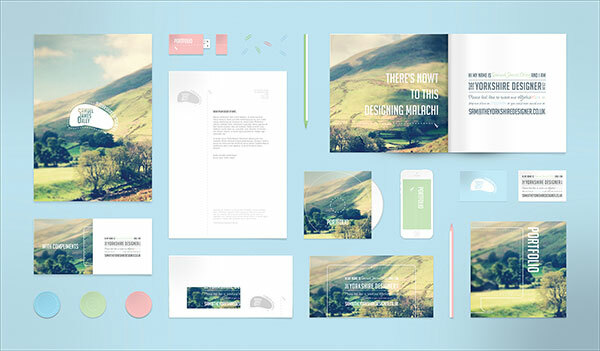 Here we go the list of 50 stationery mockups!